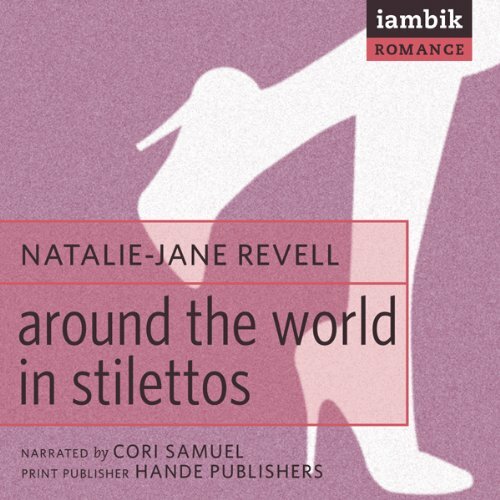 Showing results by author "Natalie-Jane Revell"
Sophie Farrier has everything a girl could want; the perfect job, the perfect flat and the perfect set of friends. As a travel writer, Sophie gets to fly around the world, meet new people, see new places and most importantly buy more shoes! When she is home her life speeds past in a blur of boozy nights, girly lunches and maxing her cards in her favourite shops. There are only two problems in her otherwise blissful life; dealing with the curse of being the clumsiest person alive, and the man she is obsessively in love with, Dan Shorely, already has a perfect girlfriend.